EIT Food has an exceptional end-to-end business creation approach (explore – nurture – scale – grow sustainable) that starts with idea generation support and stimulation and includes an accelerator, a seed fund and a community of successful and fast growing start-ups. The EIT Food Accelerator Network (EIT FAN) offers four-month programmes with expert coaching for up to 40 start-ups each year to compete for equity free cash prizes worth a total of EUR 180 000 for the top three start-ups. EIT FoodSparks is a seed fund that provides start-ups with funds to bridge the critical early stage of their development with access to the EIT Food ecosystem, distribution channels and potential customers. 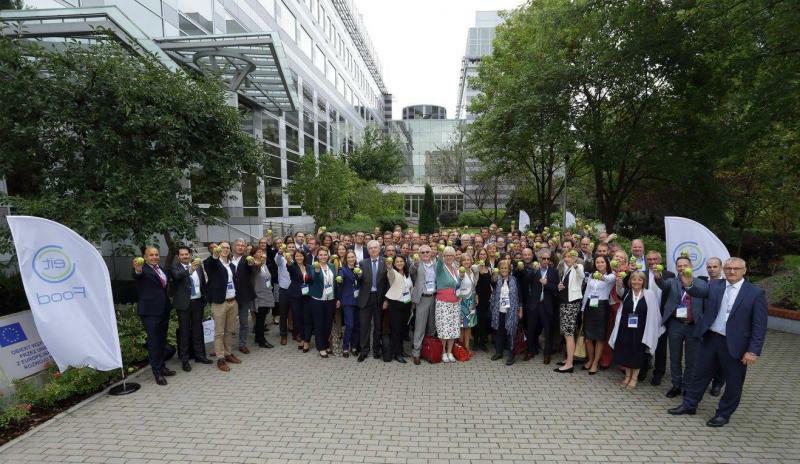 RisingFoodStars is an association of outstanding European start-ups from the agri-food-tech area who participate in EIT Food’s innovation, education and business creation activities. Discover them here. Contact EIT Food for more information.